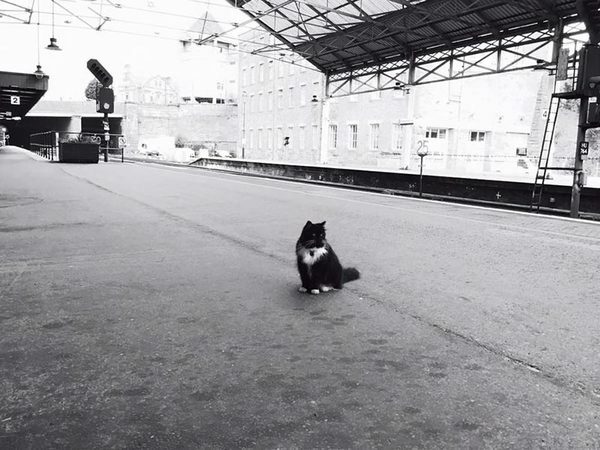 Home › entertainment › pictures › Stories › This Cat Sits In A Train Station Day In And Day Out. When I Realize Why? Wonderful! 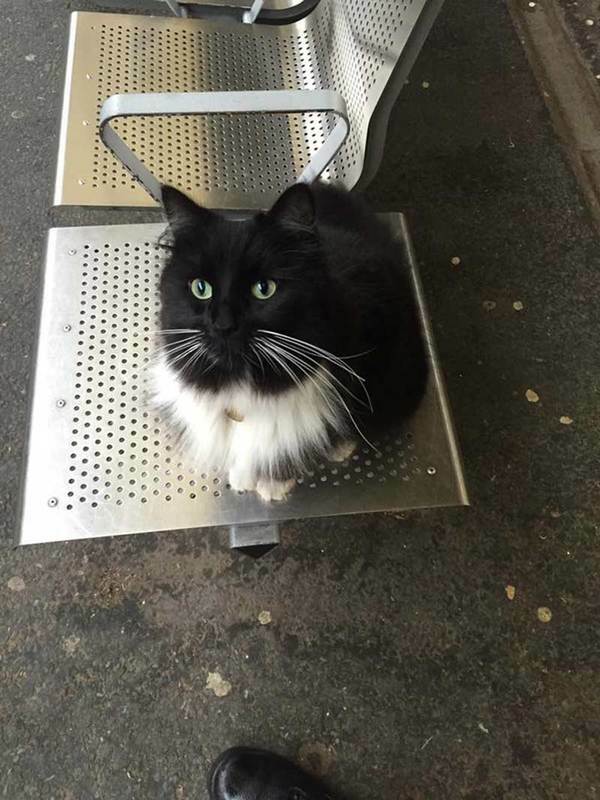 This Cat Sits In A Train Station Day In And Day Out. When I Realize Why? Wonderful! What would we do without our dear little animals? 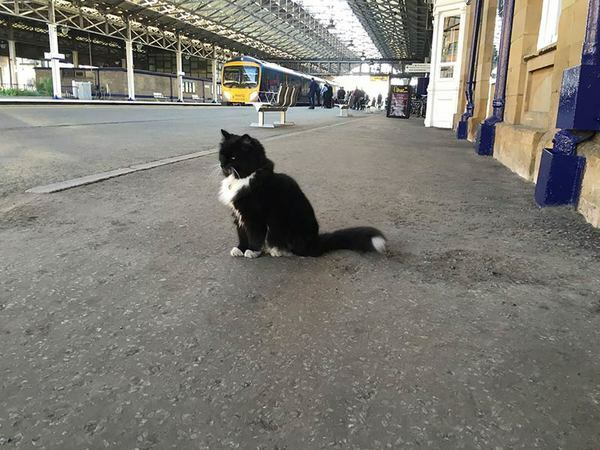 Well, a train station in West Yorkshire, England would have a serious problem—because if weren't for a sweet little cat named Felix, there would hardly be any order at all. So to thank Felix for her hard work at the station, Felix was recently promoted. 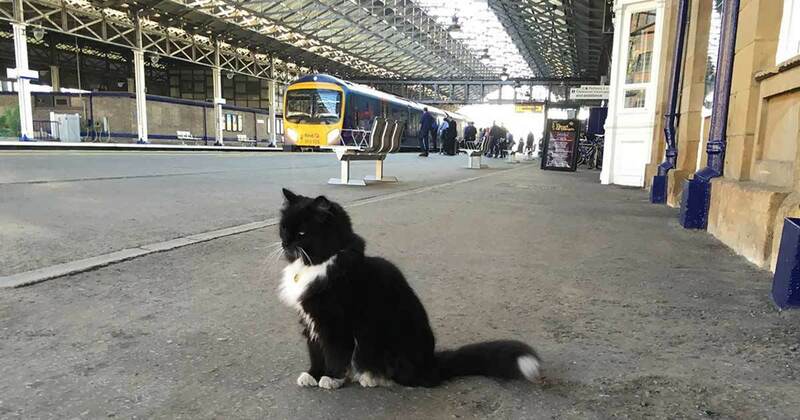 Meet Felix, a cute little lady who started patrolling Huddersfield Station in the English town of West Yorkshire in 2011, when she was just 9 weeks old. But anyone who thinks Felix just lazes around the station couldn't be more wrong. In fact, she has a job to do—and for five years, it's been Felix's great pleasure to rid the station of mice and other rodents as a guard of the highest order. Felix has also been known to help with the occasional customer request. 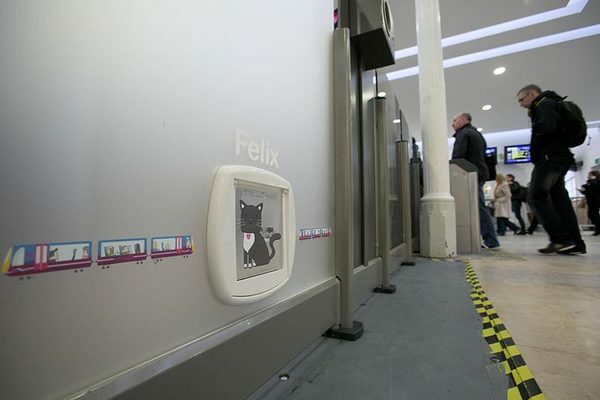 Ever since Felix stepped her first paw onto the train station platforms, she's been immensely popular with the staff. 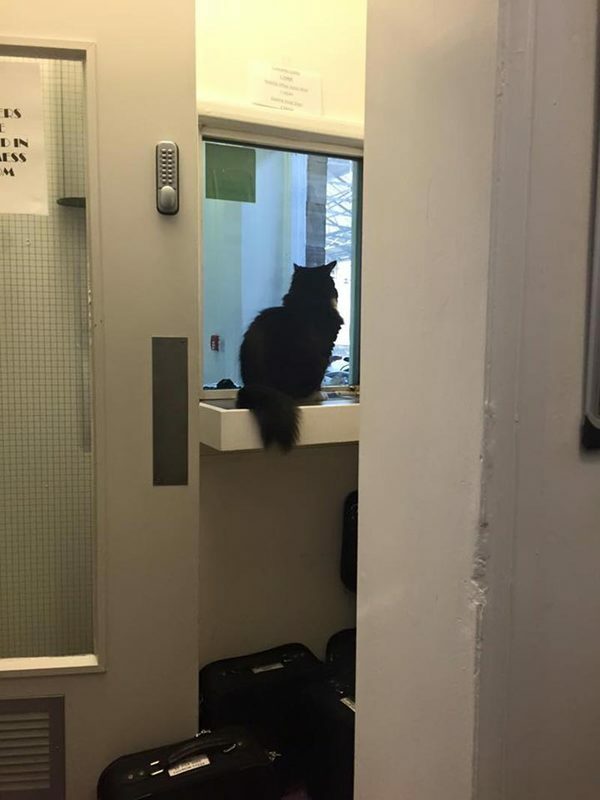 She even has her own door to get in and out so she can do her best to guard the place. 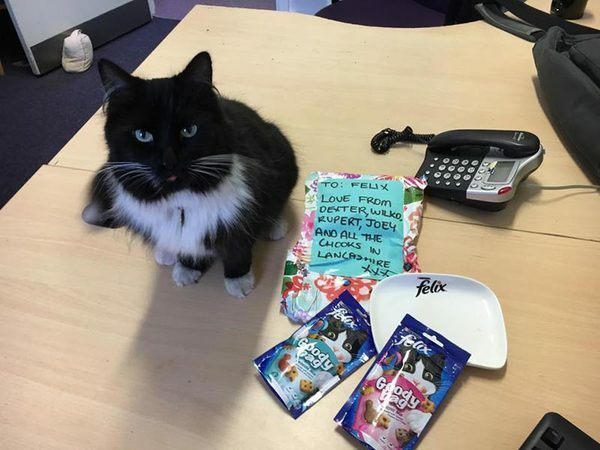 Of course, Felix is also popular with commuters, too, who often give her treats. Now, Felix has received an acknowledgment for her efforts. 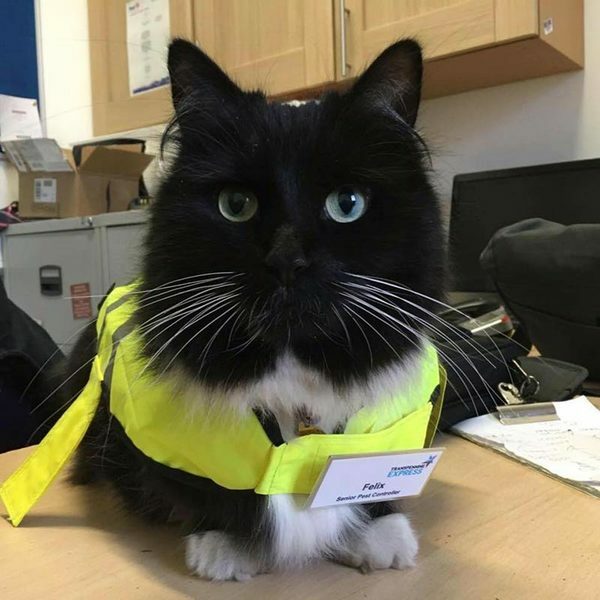 As a thank you for her hard work, Felix was recently promoted to "Senior Pest Controller" and given her very own uniform and a lovely name tag. So if you're ever passing through Huddersfield Station, thank Felix for her hard work in keeping the station in tip-top shape!